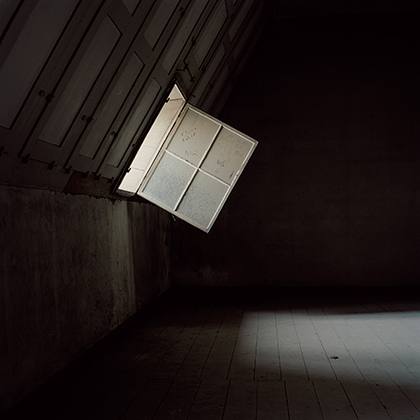 Trine Søndergaard: Interior #8, 2011, archival pigment print, ed. of 3: 150 x 150 cm. / ed. of 5: 120 x 120 cm / 60 x 60 cm. 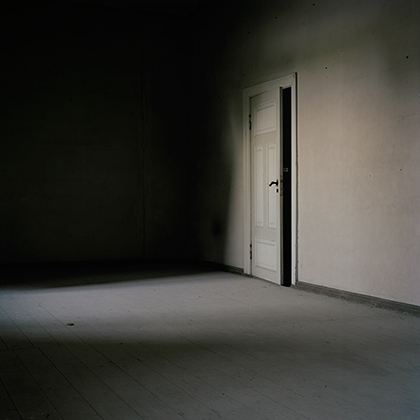 Trine Søndergaard: Interior #10, 2011, archival pigment print, ed. 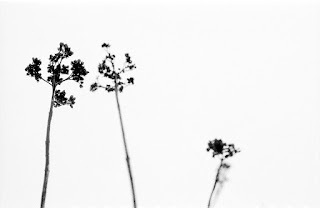 of 3: 150 x 150 cm. / ed. of 5: 120 x 120 cm / 60 x 60 cm.